Even if you can't be in New Orleans today for Fat Tuesday, you can still partake in the Mardi Gras festivities by imbibing one of these classic N'awlins cocktails. 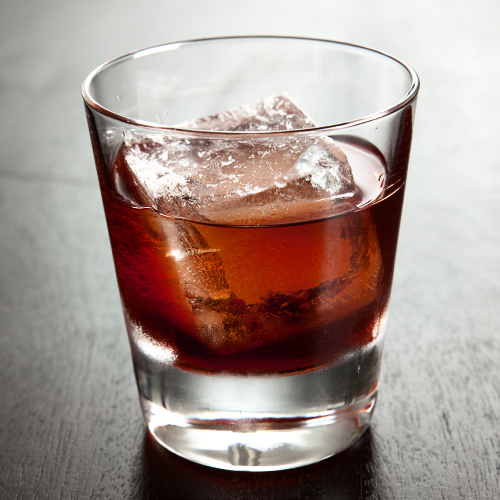 Order one at your local watering hole, or follow these recipes to bring Bourbon Street to your place. Laissez les bon temps roulez! 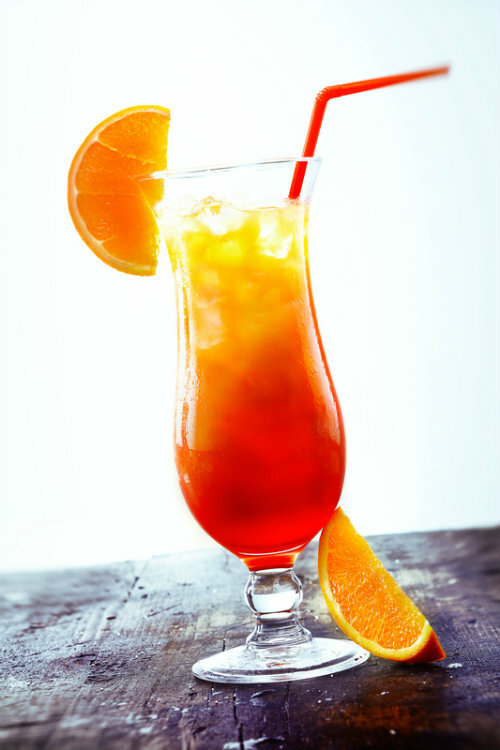 This sweet, rum-based cocktail was concocted in the '40s and is still one of the most popular drinks ordered in the French Quarter. 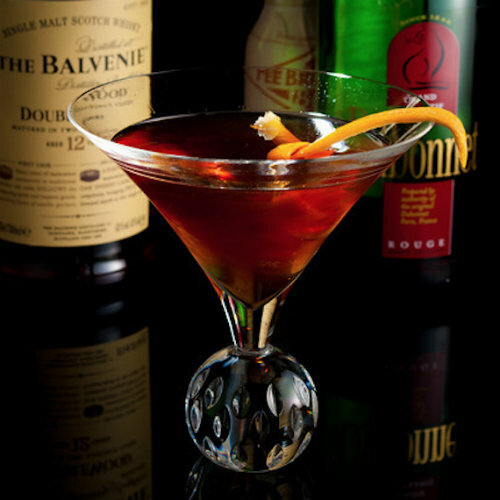 A 2008 Louisiana bill named this cognac drink the official cocktail of New Orleans. 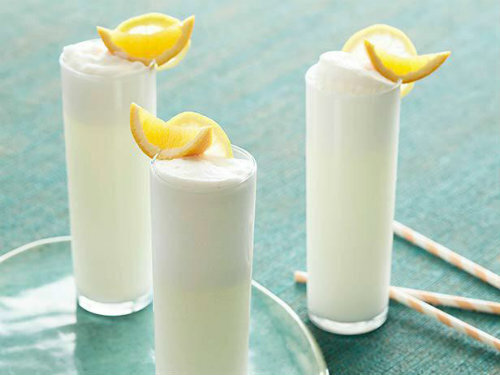 Also called a New Orleans Fizz, this cocktail is a hometown specialty of The Crescent City. 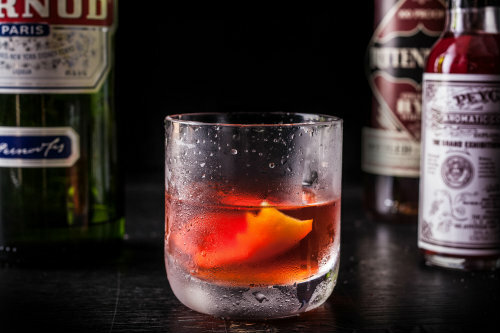 This cocktail, named after the city's French Quarter, was created in the 1930s at the Carousel Bar in New Orleans' Hotel Monteleone. This was once the house cocktail of New Orleans' famed restaurant, Arnaud's, located in the heart of the French Quarter. That Hurricane looks mighty tasty. I didn't realize that the Mardi Gras festivities are this week . Where have I been? Haha! I know, Fat Tuesday came a little earlier than usual this year.